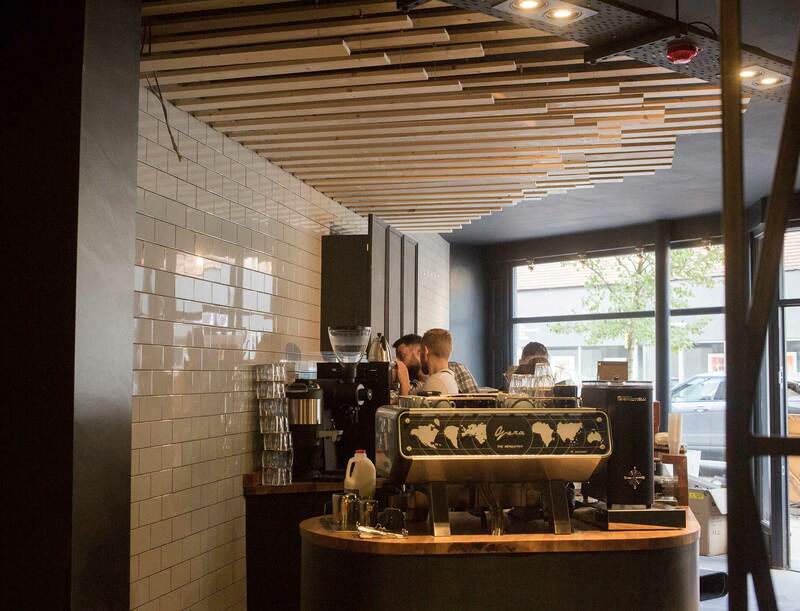 Altrincham is becoming a bit of hot spot for Speciality Coffee. In the last couple of years, in the wake of the success of Alty Market. Independent businesses have been popping up all over the picturesque town centre. Whether its craft beer, cocktails, amazing food or speciality coffee you’re looking for, Alty’s got the lot! 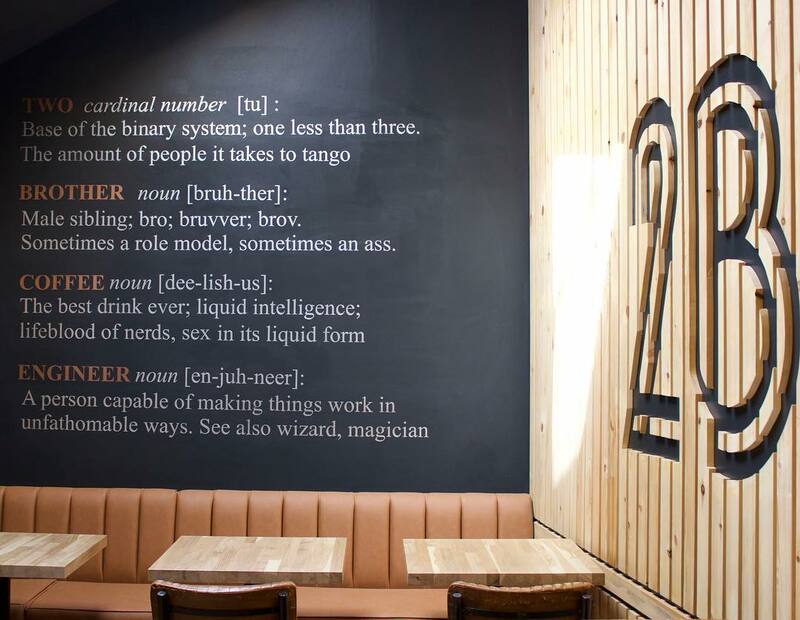 Over the course of 2017 we have had the privilege to work with the enlightened chaps at Two Brothers Coffee. They came to us at the beginning of the year with a grand plan to open one of the finest cafés in the North West and set about realising that dream in earnest. Now, finally, in late August we are able to see the realisation of that dream. Now you can’t serve the best coffee without using the best equipment. These guys knew that and from day one they told us, “we need the Opera”. GM Sean has been down with us for countless hours of the kind of serious techy training you need to get the best out of the Opera. Along with other members of the team they have been fine tuning every aspect of their espresso recipe and the result has been well worth it! The décor looks smart, neat and modern; black on black with fantastic natural lighting and some great wooden features including the huge ‘2B’ mural on the side wall as well as their hand painted signage. This place is seriously cool, check it out for yourselves. You can find Two Brothers Coffee at 53 Stamford New Road, Altrincham from August 21st.